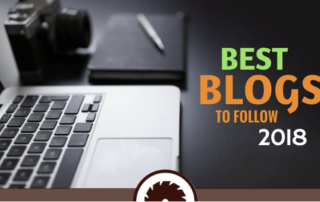 Get Raw Energy has been selected as a Best Blog of 2018! We were notified the other day and are all totally thrilled about it! Click on the picture to find out more!